Facebook and Google Ads Master Class | Free eBooks Download - EBOOKEE! Apply Ads strategy to other digital marketing platforms, Twitter, Instagram, Linkedin, etc,. Marketing Landscape has changed enormously in the digital era since Facebook and Google dominated the online world and those who master how to use are ultimately the leaders of this new era. Do you want to become an EXPERT in digital marketing? This is the course for YOU. 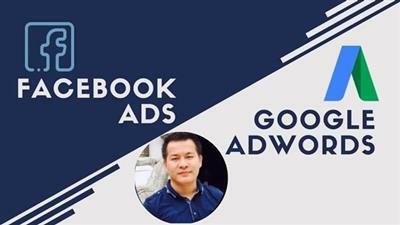 In this course, You will learn how to run and optimise Facebook and Google Ads like a PRO and become a specialist for digital marketing. So why wait? Take it NOW and become an EXPERT. 2011-05-15Hacking Google Maps And Google Earth. No comments for "Facebook and Google Ads Master Class".